Which of the world's cities has won the hearts of travelers with its history, its culture and its food, while still embracing modernity? 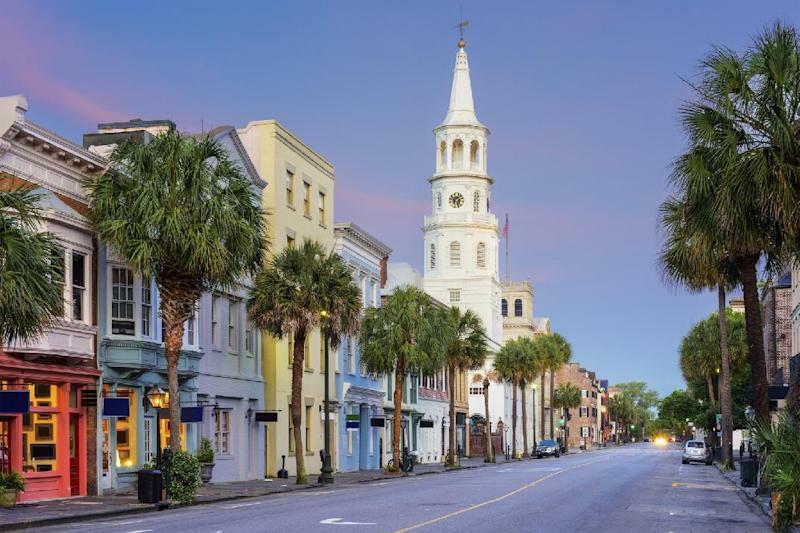 The readers of Travel + Leisure picked Charleston, in South Carolina, USA, as the World's Best City in the famous American travel magazine's freshly unveiled "World's Best Awards" for 2016. For Travel + Leisure and its readers, holidaymakers have every reason to head to the US city of Charleston. In fact, South Carolina seems to be a particularly popular destination, since the American state's Hilton Head also cropped up in the Best Islands ranking. Readers also picked Thailand as a current hotspot, with the authentic city of Chiang Mai, in the north of the country, taking second place in the World's Best Cities list. The capital of the Land of Smiles, Bangkok, also makes the ranking. European cities in the top ten are Florence, Italy; Barcelona, Spain; and Rome, Italy. Tourists in search of spectacular island landscapes should head to the Philippines, it seems. No less than three of the archipelago's islands cropped up in the World's Best Islands list, with Palawan in first place, Boracay in second and Cebu in sixth. And Hawaii isn't far behind, with Maui and Kauai -- whose spectacular beaches have already been widely honored -- both making the top ten. European islands on the list include Greece's Santorini and Ischia in Italy. Travel + Leisure has also compiled lists of the World's Best hotels, airports, airlines and other travel services. Singapore leads the way in the field of aviation, winning Best International Airport and Best International Airline.